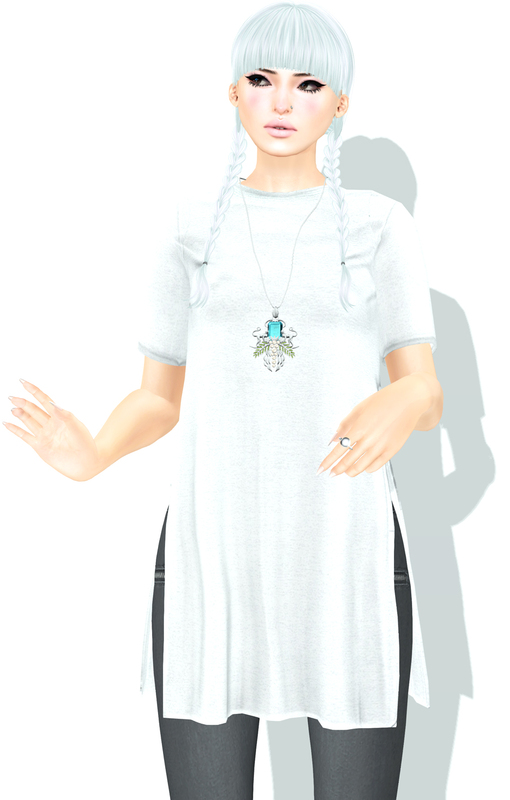 I am wearing Belleza’s Isis body in all these shots, as well as Belleza skins, new and old, that I adore. One thing I noticed as I was styling everything was how so few of my favorite shoe makers are making shoes for Belleza feet currently. Before the updates I wasn’t fussed, but now, I really would like them back please. #freemyfeet.